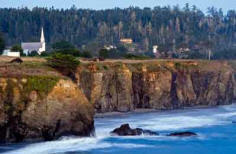 Please come with us to paint in Fort Bragg and Mendocino, CA! I have four double queen rooms reserved. Are you interested in joining me? I can't begin to tell you how much fun we had here for the last years! - ask about the free class on "how to"
Register: 916 505-8253 or email - (charge cards welcome) or send your registration fee to the above address with your contact information as well. Friday evening we will meet and get acquainted with each other, the area, and the sites of Fort Bragg. I will give you a short lecture prior to dinner about the basic overview of the concepts of painting from life and doing landscapes with depth. We will be specifically looking at the coast line and the quaint buildings that make this area so beautiful. Capturing the fall landscape will be a beautiful and fairly easy subject with all of its unique qualities. Hopefully we will have gorgeous weather! But, we do need to plan for rain as well. I will bring an awning for such conditions. 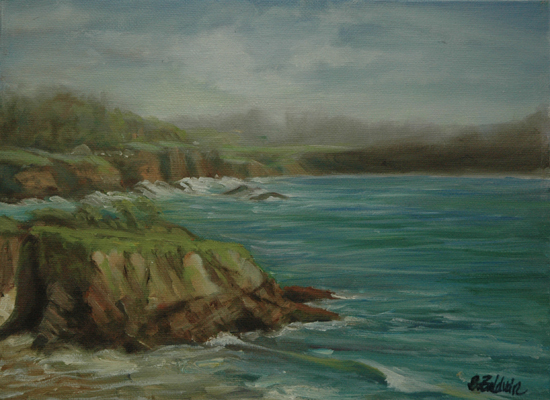 Enjoy the fresh air, beautiful coastal range, and great company of other like minded artists! 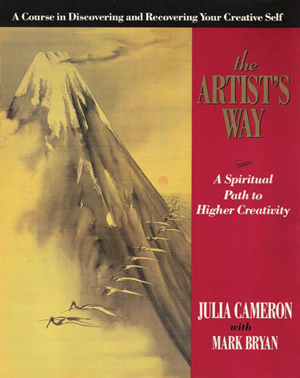 I will lead you in painting 3-5 paintings over the course of the 3 days. We will paint 2-4 on Saturday and another 1-2 the next morning before we head home. Class is limited in size. So RSVP now. This class is filling, so register soon.